Wake up.. There’s new makeup to explore. 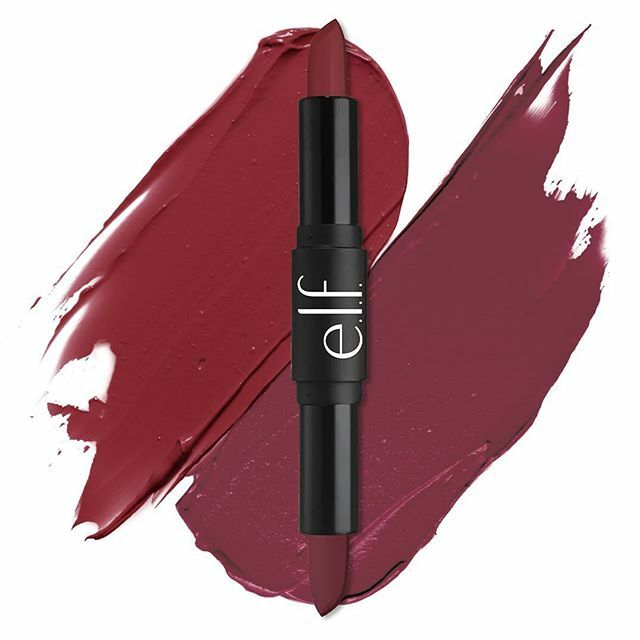 A convenient, portable, dual-sided eyeshadow and liner makeup stick that provides both a matte color on one side and a shimmer color on the other. Enhance the eyes with a bit of matte color from one side of the pencil or a shimmery highlight from the other side for an effortless look. Enriched with Vitamin E to help nourish and moisturize the skin. This easy to blend, multitasking stick is perfect to easily allow you to build your look from soft to dramatic for a custom look. Great for using as an eyeshadow, liner, or to highlight. 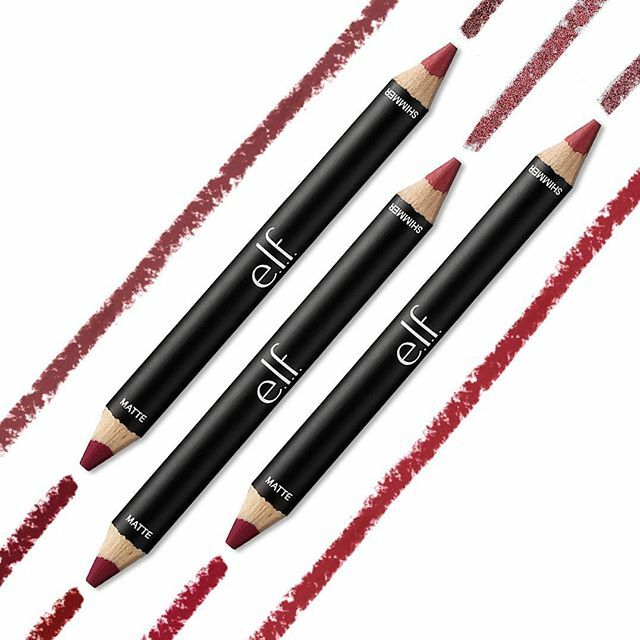 Draw on color with these makeup pencils for an artistic take on beauty! Great for quick and easy on-the-go quick touchups.